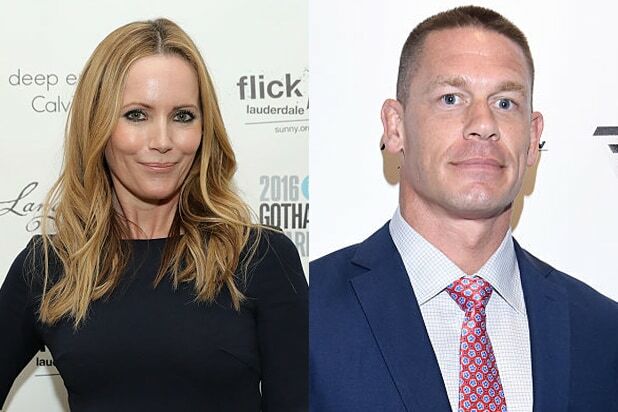 Universal Pictures recently acquired “The Pact” starring Leslie Mann, Ike Barinholtz and John Cena, and will release the comedy on April 20, 2018. The film follows three parents who discover their daughters’ pact to lose their virginity at prom. They launch a one-night operation to stop the teens from doing so. Seth Rogen, Evan Goldberg and James Weaver will produce under their Point Grey Pictures banner. Jon Hurwitz and Hayden Schlossberg (“Harold & Kumar”) and DMG Entertainment’s Chris Fenton are also producing. Good Universe’s Nathan Kahane and Joe Drake (“Juno”) are executive producing with Chris Cowles (“Collide”) of DMG. The comedy is written by brothers Brian and Jim Kehoe, Hurwitz and Schlossberg and Eben Russell. Josh Fagen will oversee production for Point Grey and EVP production Erik Baiers and director of development Chloe Yellin will oversee on behalf of Universal. Mann most recently starred in “How to Be Single” and “The Comedian” alongside Robert De Niro. The film premiered at AFI Fest in November and will open in the United States on Feb. 3. Barinholtz was most recently seen in “Neighbors 2: Sorority Rising” and “Suicide Squad,” and also lent his voice to “The Angry Birds Movie” and “Storks.” He is currently filming David Ayer’s “Bright” starring Will Smith and Joel Edgerton. 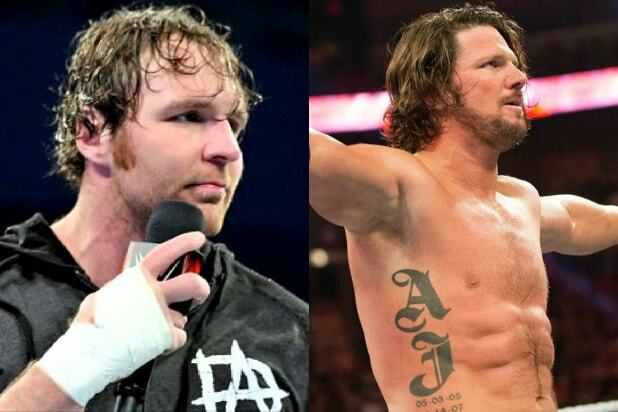 Mann is represented by CAA and Steve Warren at Hansen Jacobson; Barinholtz is represented by UTA, Principato Young Entertainment and Jared Levin at Morris Yorn; Cena is represented by ICM and Cannon is represented by WME.